Grégoire Michonze was the oldest of a family of five children. His father ran a fabric business and his mother grew up in a family of rabbis. He studied at the School of Fine Arts in his hometown and learned the egg tempera technique. Following World War I, Bessarabia became Romanian and Grégoire Michonze continued his studies in Bucharest. In 1922, Michonze embarked for Marseille via Istanbul and settled in Paris. “He had only brought dry sausage and black bread with him and kept the untouchable resources secretly hidden in a bag around his neck: the price of a one-way ticket to Paris from Marseille” (Patrick Waldberg). In Paris, he enrolled at the Ecole des Beaux-Arts and met Max Ernst who introduced him to the Surrealists André Breton, Paul Eluard, Yves Tanguy, Louis Aragon, and André Masson. He attended the group’s meetings but gradually moved away from it to follow a personal path. 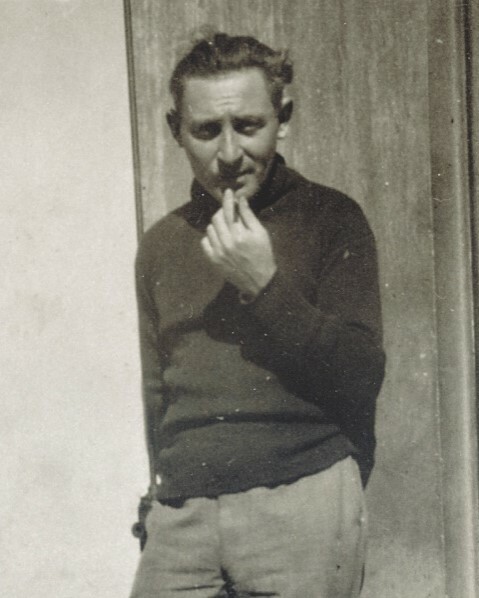 Like many other artists, he was attracted to the French Riviera and visited Cagnes, where he met his fellow countryman Soutine and Henry Miller, who he had known since 1928. He organized his first solo exhibition at his studio in Antibes in 1932. In 1937, Michonze traveled to the United States. When he got back, he met Una Maclean, a young Scottish artist, who became his wife, and they had two children. In 1939, Michonze enlisted in the French artillery. 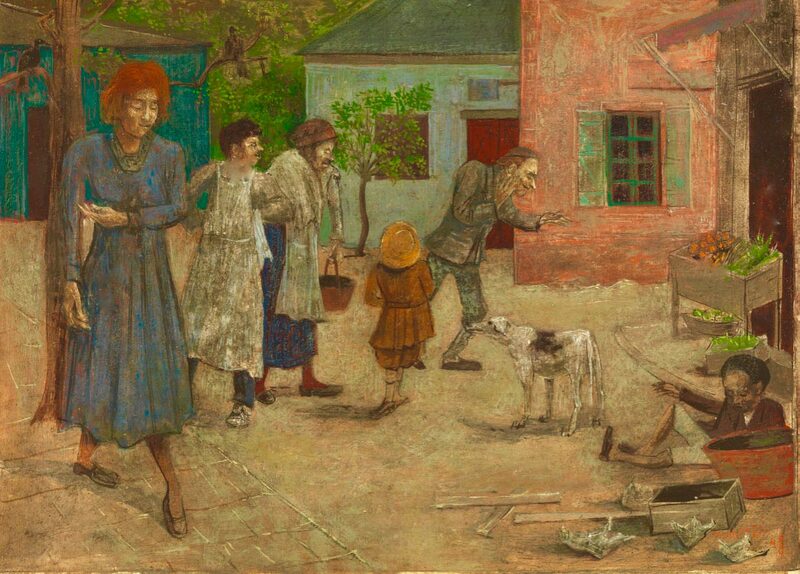 He was imprisoned in Bremen in 1940 where he spent two years near a camp of Russian prisoners and from where he brought back deeply moving drawings. At the end of the war, he acquired French nationality. He was awarded the William and Noma Copley prize in Chicago in 1961 and the first prize of the Trouville Biennale in 1964. In 1967, Michonze had a big studio built in a windmill near Troyes, which he left only to visit Rome, Venice, Geneva, London, or Tel Aviv.